As is known, the principle of operation of a liquid crystal display (LCD) monitors, based on light passing through the filters of the matrix. Thereby an image is formed. The most common fault LCDmonitor is the failure of the lamp illumination. How to check it? Look at the monitor. If dramatically decreased the brightness of the screen (usually on one side) or the image on the monitor changes to a pink hue, the cause of the malfunction in the lamp which illuminates the image below. 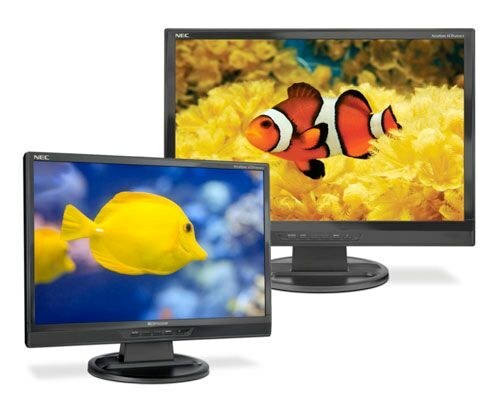 Entrust the validation of the fault lamps of the backlight of the monitor to the professionals, because all the parts are rather fragile structure. You can careless movement to bring down the matrix. If I decided to check the lamp yourself, be careful. The cable connecting the lamp and the matrix, which is a high voltage (1000 volts). Before checking the condition of the lamps, prepare the workplace: it must be free of dust. It is unacceptable penetration of dirt and dust on the matrix. Check the connection of the ribbon cable leading to the motherboard with the monitor. Unscrew the frame of the monitor, which is attached by screws under the rubber plugs. The connection must be carried out properly. Make sure it is the faulty lamp illumination. To do this, connect to the matrix a known-working lamp or plug the matrix into the known good module backlight. Remove the protective film that covers the cost. Do this very carefully, preferably with a scalpel or tweezers. The matrix is a very thin plate with conductors, which when damaged are not restored. Remove matrix, filter, and then the case with lamps which are mounted in the canister two. For the burned out lamp will be seen broad black ring near the cathode. Be careful not to break the lamp: the shards can damage filters and reflectors. Try to remove the lamp from the canister with an easy effort. In the case of resource generation, the lamp begins to warm up. So that, in consequence of the heating of the cathodes may even melt and become attached to the matrix. The device temperature or to the presence of fused fragments of the case you can also judge the health of the bulb. 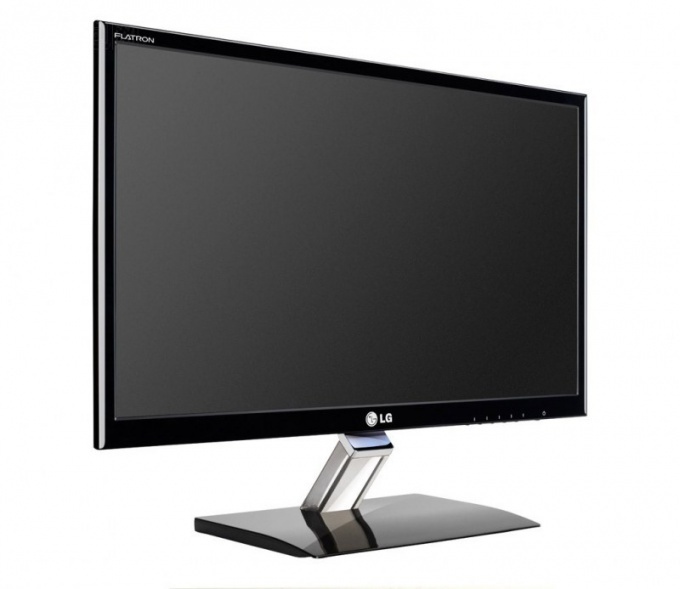 Replacement backlight of the monitor is quite time-consuming process that requires from you attention and utmost care. Remember that failure to comply with the basic rules, you can completely ruin the matrix. Make sure that the failure lies in faulty backlight. If you have the opportunity, plug the matrix of the laptop screen to a running inverter or instead of the matrix use the backlight. If the fault is confirmed, go to replace the bulbs. To do this, remove the tape from the back of the matrix and put it aside-you'll need it during Assembly. Remove the tape from the cable that comes with the lights. Board control panel screen peel off from the base of the screen, gently take hold of her, so as not to bend. Be careful because if you damage it or plume in the future, the device will not be recovered. Remove the frame from the image sensor. To eliminate fasteners, use a thin screwdriver. When you perform this action try not to touch the surface of filters. Separate the bar from the matrix decoder of the monitor, while trying to reduce the area of contact with the workpiece surface. Take the case of the screen and remove, not divided into layers, filters, and then set them aside. Go to removing the cap lamps, which is a metal structure. To its inner side can be bonded cable of backlight, so be careful not to damage it. Remove the cables from the mounts. Remove the lamp together with the reflector from the frame of the screen of your monitor. Then, remove the reflector that is attached with double sided sticky tape. Remove the backlight lamp with removing the rubber insulators on which it is attached to the reflector. Replace it with a working lamp and assemble monitor in reverse order, but not until the end. Before you close the Cabinet, connect the lamp to the inverter and turn on your laptop. In some models, the inspection occurs after the Assembly if you need to connect video cable. It is impossible to prevent lint and other small particles on the parts of the matrix. Try as much as possible to touch the matrix of the monitor with your hands, hold it over the edge.